LogMeIn เข้ามาดูตัวเองกันเถอะ | Blog Com DD ต้องที่นี่!! โดยจะเข้าผ่าน Com หรือ IPhone ก็ยังได้!! 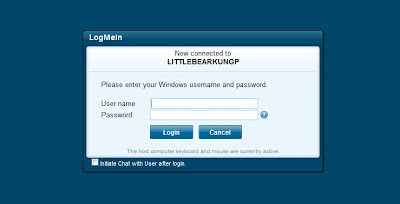 How will you use LogMeIn? * I want to access files, applications and desktops on remote computers. 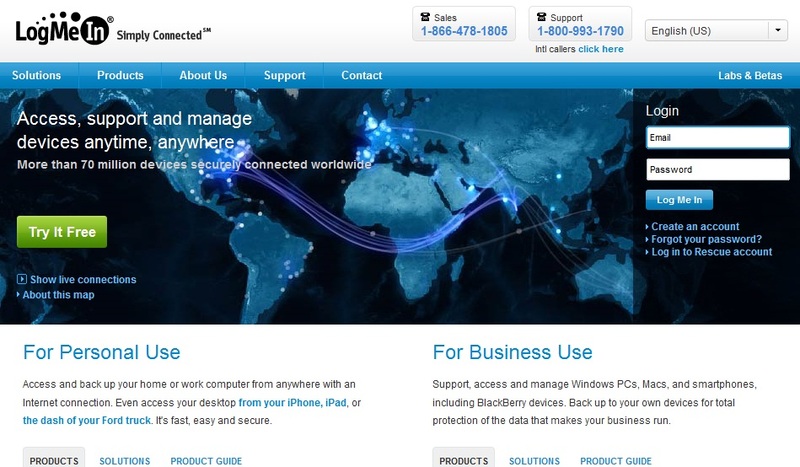 We recommend a free trial of LogMeIn Pro2. 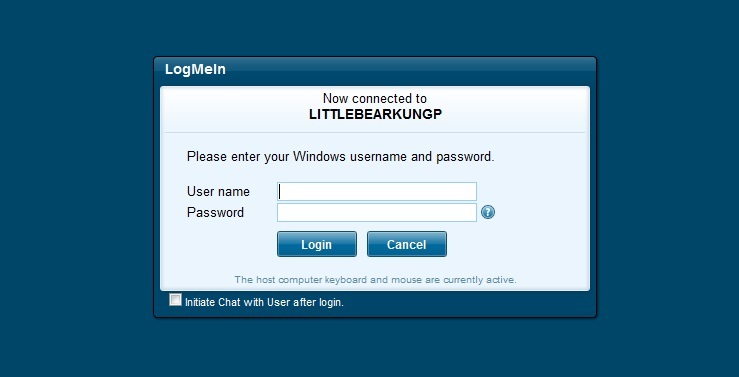 Later, you can use this account for LogMeIn Free, Central, Hamachi2, or Backup. 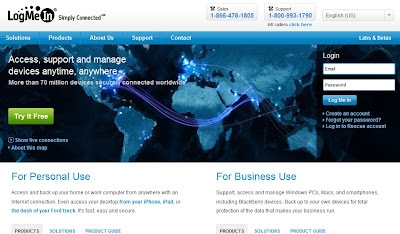 * I want to provide remote support without pre-installed software on PCs, Macs, and smartphones.